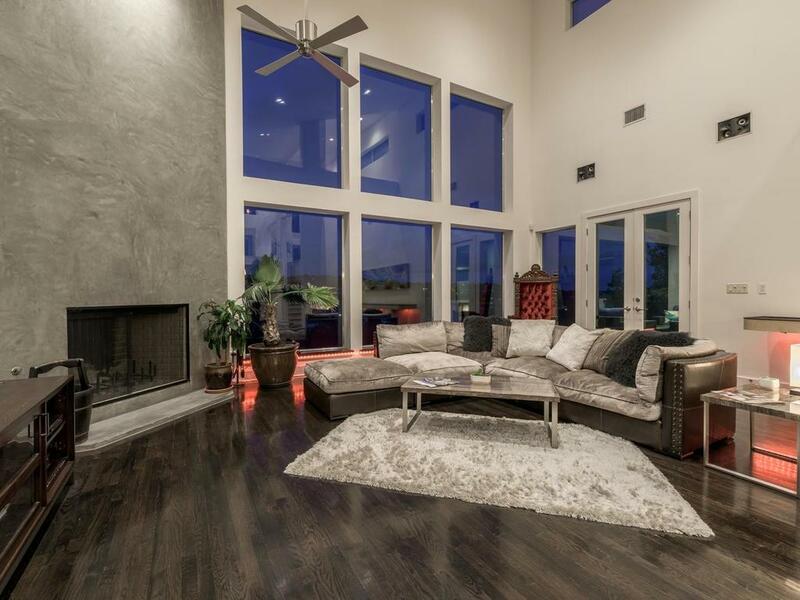 Stunning modern marvel priced $100k below recent appraisal. 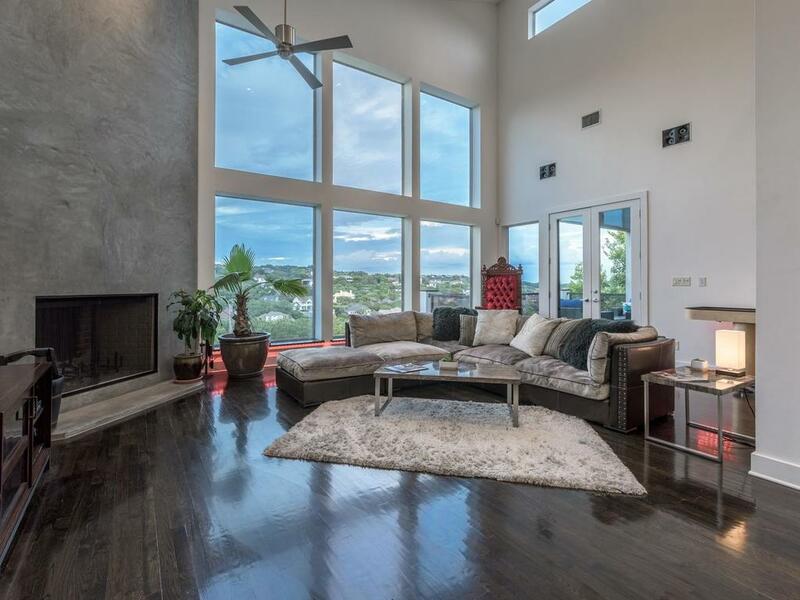 10 min from DT, this property backs to green space & features floor to ceiling windows showcasing spectacular hill country views. 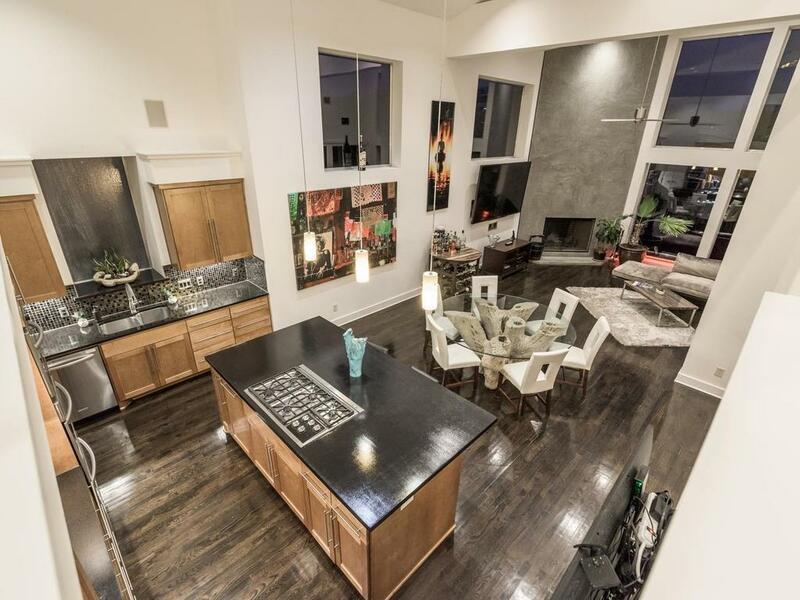 Open kitchen w/Wolf cooktop & double ovens. Mstr on main level w/walls of windows, motorized shades & balcony access. Mstr bath w/oversized walk in shower, rainhead & body jets. Gameroom w/wet bar & balcony. Swanky lap pool surrounded by nature, fire pits, water sheers & gorgeous stone grotto housing 15+ person spa. 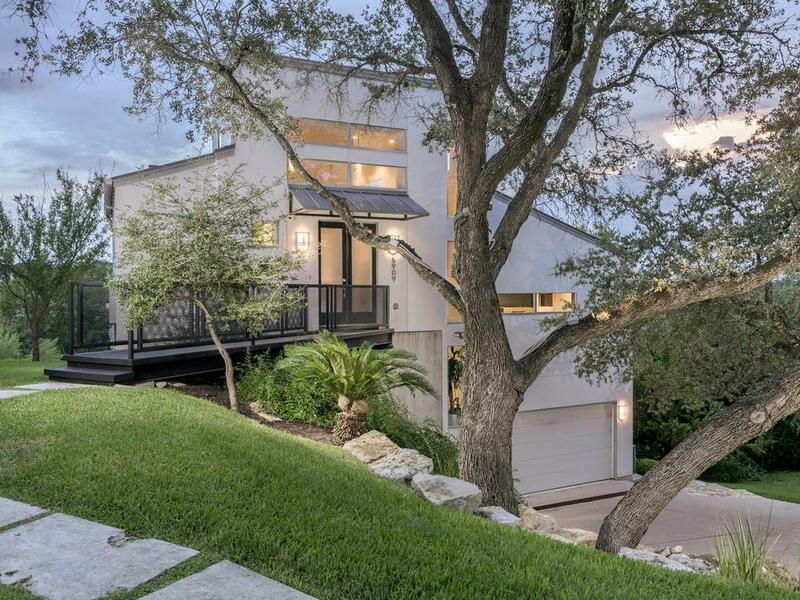 Property listed by Realty Austin. © 2019 Austin Board of REALTORS® (alternatively, from ACTRIS). All information provided is deemed reliable but is not guaranteed and should be independently verified. The Austin Board of REALTORS®, ACTRIS and their affiliates provide the MLS and all content therein “AS IS” and without any warranty, express or implied.The information provided is for consumers' personal, non-commercial use and may not be used for any purpose other than to identify prospective properties consumers may be interested in purchasing. Data last updated: 2019-04-22T19:24:22.153.